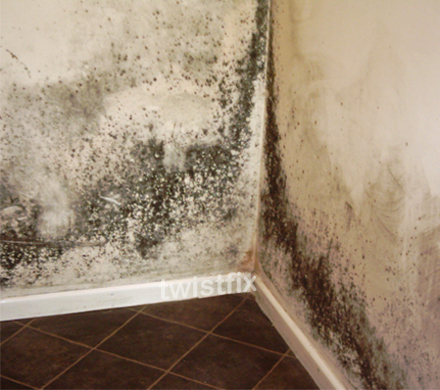 Damage to health and property accompany condensation problems, as woodwork rots, masonry walls soak up damp and mould begins to grow. All of these problems can be quickly, easily and safely prevented using the professional Twistfix collection of Condensation Control products - the range includes dehumi­difiers, heat recovery units, ventilation systems, anti-condensation paint and mould removal solutions. Heat Recovery Fans - Chosen time and time again for its winning combination of superlative effectiveness and competitive price. This best selling unit contain two fans, one to extract humid household air and the other to draw in fresh air from the outside. The two air streams travel through a highly effective heat exchange unit that extracts the heat energy in the out-going air and transfers it to the fresh incoming air. The two air-flows never mix, ensuring that 80% of the exhaust heat energy is recovered and reused. The heat recovery fans run continuously at cost-efficient low speed, providing constant background ventilation. 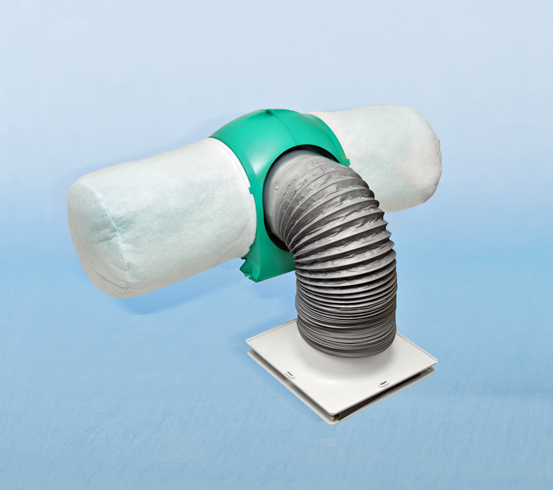 When the humidistat registers high level of humidity the ventilation unit switches to 'boost' setting to quickly expel the moisture laden air before the moisture has chance to condensate. Positive Input Ventilation Units - Positive input ventilation works on a different principal to extraction ventilators in order to control condensation throughout the entire property. The Nuaire range of positive pressure ventilation fans gently supply fresh and filtered air from a ventilated loft or an external grille. 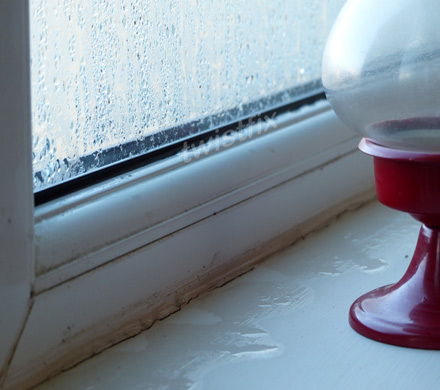 The constant input of fresh air ensures that the air pressure inside a home is greater than that outside; thus humid, stale and contaminated air is forced out of the home, reducing the incidence of condensation and improving indoor air quality. 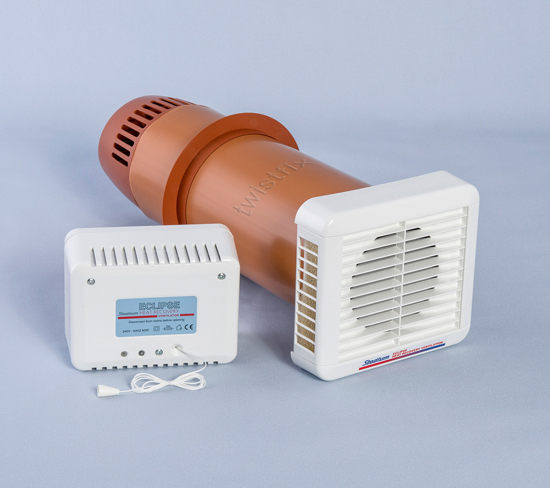 You can find this product, along with our full range of condensation control products, by clicking ‘­Condensation’ in our dedicated ‘Damp’ section. For more information on how to combat the problem this condensation season, call Twistfix on 0845 123 6006 or email to sales@twistfix.co.uk.